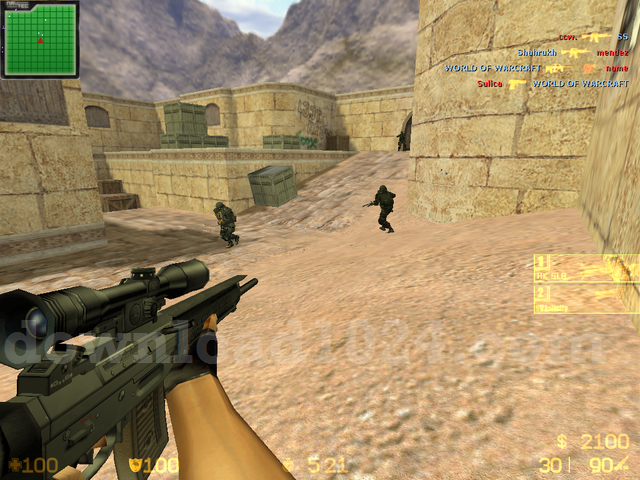 Counter Strike is an action game divided into two camps: terrorists vs. counter-terrorists! 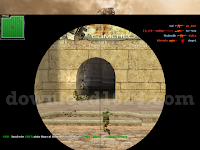 Counter Strike is a MOD for Half-Life that took place in the team, actually in two teams: one terrorist and one against terrorism (counter-terrorists). 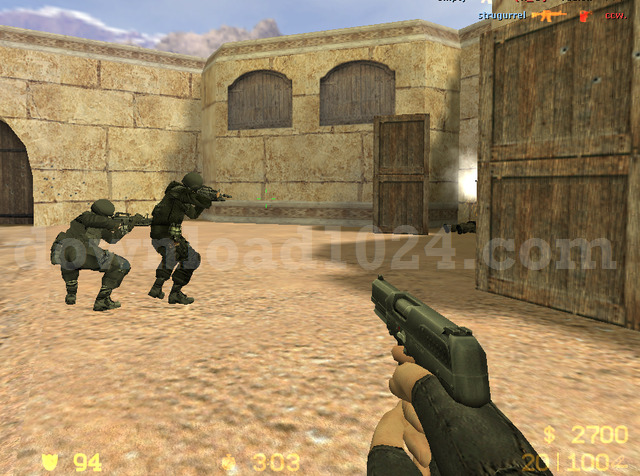 Counter Strike is also known as a tactical shooter, originally from Half-Life. 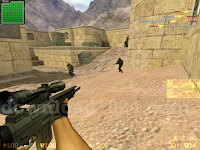 The game has many derivations now, for example: Counter-Strike Anthology, Counter-Strike on Xbox, Counter-Strike Condition Zero and Counter-Strike Source. There are others: Counter Strike MOD Respawn (you are killed instantly and reappear in another location) or Counter Strike Zombie MOD (a complex game that is based on people's struggle against those infected with a virus that transforms them into Zombie people - you must be careful not to be touched or attacked by zombies to not be infected or killed by them. You also need to be careful not to be killed by zombie lasers). There are other mods, but these are the most played on the internet. 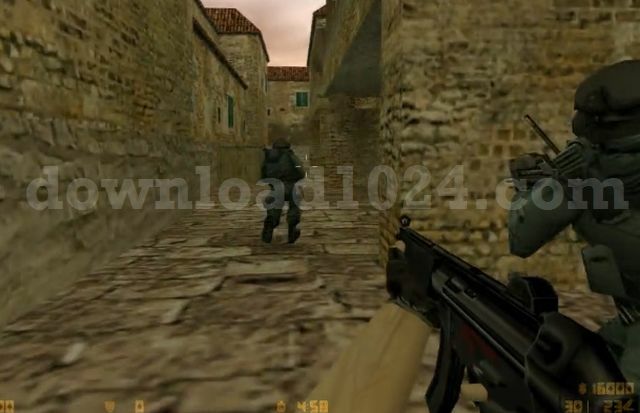 Counter Strike is the most played game in the world, even if shooter, Counter Strike 1.6 servers on the Internet abound, in every country, and often most servers are occupied by players. Steam games are automatically and continuously kept up to date on the content and revisions. - You can play safe on CS servers, like CS 1.6 Servers.